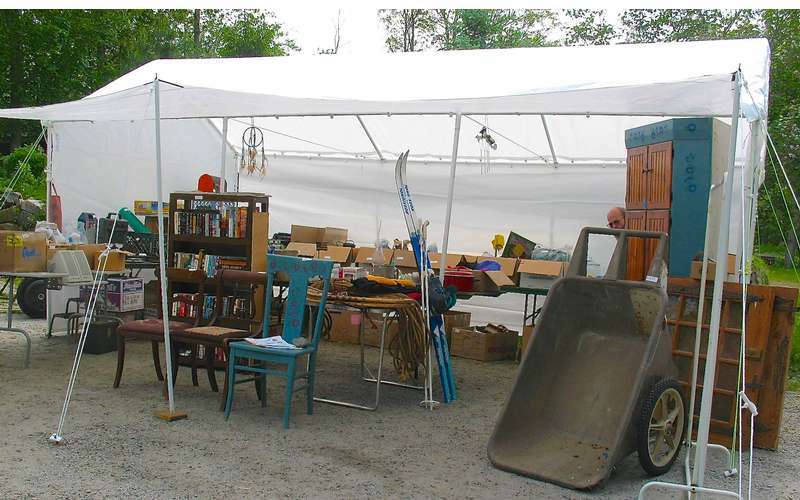 The Long Lake Town-Wide Garage sale will be held throughout town. Treasures to be found for everyone throughout the town! Stop by the Town Offices or Town Hall to pick up a map of local garage sales. Long Lake Library Book sale and a homemade pie sale are also underway at Long Lake Central School as well as the FRIENDS of the Long Lake Library Lawn Sale. Call 518-624-3077 for more information.